Manchester United midfielder Nemanja Matic has come out in support of Jose Mourinho claiming the coach knows what he is doing. Manchester United has only won two out of the four games they've played in the Premier League this season and Mourinho has been under pressure from the club supporters and some of the board members. Matic has however come out to support his manager claiming the Portuguese knows what he is doing and he is dealing with every pressure very well. 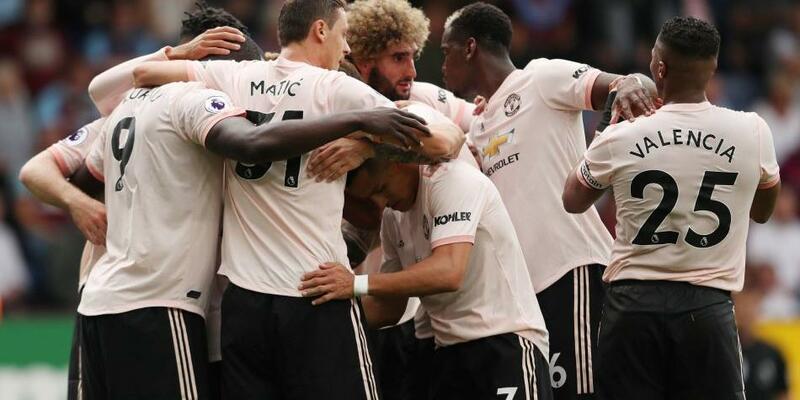 Matic also claims that the manager is dealing with every pressure very well and a win in their last game shows that he knows what he is doing. United next game is against Watford who are still unbeaten in the Premier League this season.